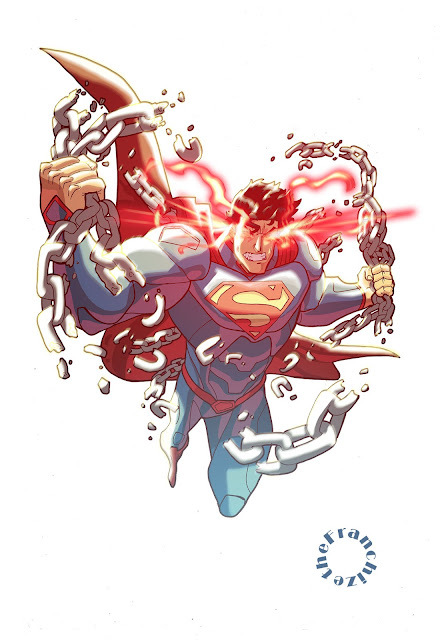 New 52 Superman art by me! Fin n Jake card. art by me! 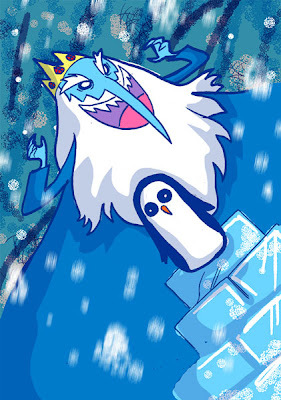 Ice King n Gunther. art by me! So the new Superman trailer (Man of Steel) came out the other day and just blew me away. I have been doing my best to keep my expectations of the movie in check, but after peeping the new stuff in this trailer I am as excited as I have ever been for a movie. I really think it's just going to blow us all away. 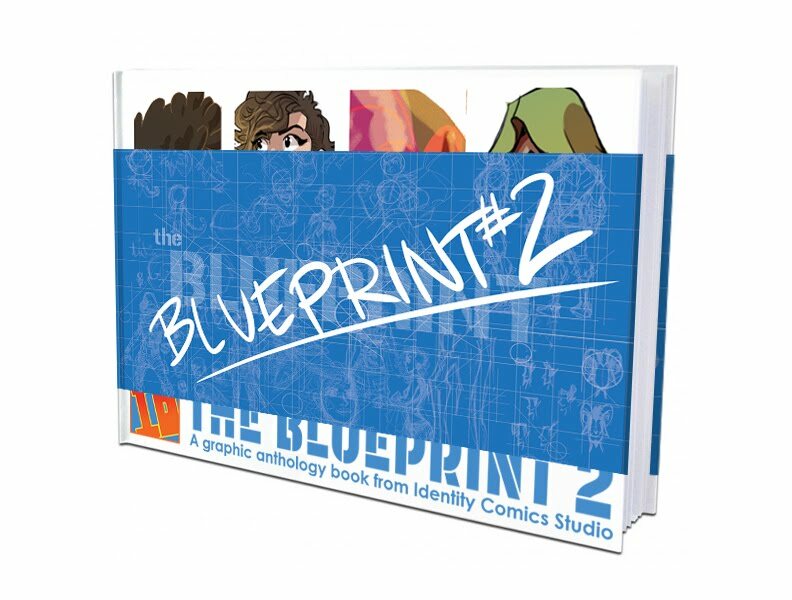 With Awesome Con happening this weekend The ID Studios Crew and myself have been working really hard to produce some new prints and cool art to sell. We each did a member (or 2) of the Justice League to fit into one giant poster. It's pretty cool if I do say so myself. I did Superman and Batman. 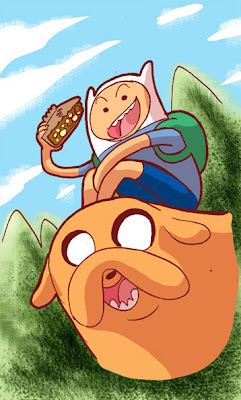 Plus we each did some new Adventure Time Fan art that I think will be really cool. I'm looking forward to hanging out with all of you at the show so don'y be shy. Come on over and chat for a while. It's gonna be good times.